The Episcopal Office: A Sermon, Preached in St. Peter's Church, Auburn, Cayuga County, N.Y., on the Festival of the Ascension of Our Lord Jesus Christ, Thursday, May 9th, 1839; on Occasion of the Consecration of the Rt. Rev. William Heathcote De Lancey, D.D., Bishop of the Diocese of Western New York. The Wise Master-builder: A Sermon Commemorative of the Rt. Rev. Father in God, William Heathcote De Lancey, First Bishop of Western New York. Preached in St. Paul's Church, Syracuse, on the Fourth Sunday after Easter, and Repeated by Request, in St. James' Church, Syracuse, on the Sunday after Ascension Day. Syracuse: Masters & Lee, Steam Power Book and Job Printers, 1865. An Address Delivered in Trinity Church, Geneva, on the Tuesday before Easter, April 11th, 1865, at the Funeral of the Rt. Rev. William H. De Lancey, D.D., L.L.D., D.C.L., the First Bishop of Western New York. By John Visger Van Ingen. Bishop De Lancey. Address in S. Peter's Memorial Church, Geneva, N.Y., November 2, 1907 on the Occasion of the Translation of his Remains from Mamaroneck. By the Rev. 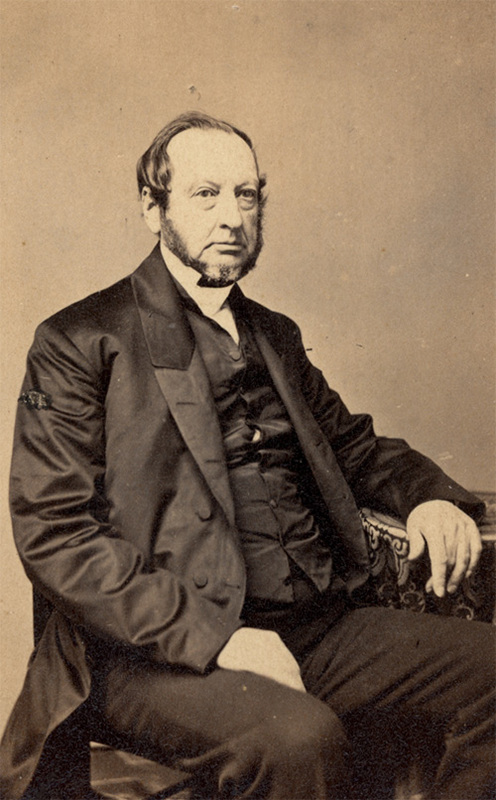 Charles Wells Hayes, D.D., Warden of the Delancey Divinity School. An Inaugural Address delivered before the Trustees, Faculty, and Students, in the College Chapel, on Wednesday, September 17th, 1828. Published at the request of the Board of Trustees. Philadelphia: Carey, Lea & Carey--Chesnut Street., 1828. Philadelphia: Published by order of the Convention, 1830. An Address Delivered before the Trustees, Faculty, and Students, of the University of Pennsylvania, on Opening the Collegiate Session of 1830-31, in the New College Hall, on Saturday, September 18th, 1830. Philadelphia: Printed by Joseph R.A. Skerrett., 1830. The Pastor's Obligations to His Flock: A Sermon Preached in St. Peter's Church, Philadelphia, June 23, 1833. Philadelphia: Jesper Harding, printer, 1833. A Pastoral Letter, to the Clergy and Churches in the Diocese of Western New-York: on the Regulation of the Convention Enjoining Monthly Collections for Church Objects. Geneva, New York: Stow and Frazee, 1839. Geneva, New York: Stow and Frazee, 1841. A Charge to the Clergy of the Diocese of Western New York: delivered August 17, 1842, at the Opening of the convention in St. Paul's Church, Syracuse, on the extent of Redemption. Geneva, W. N.Y.: Scotten, Merrell & Stow, 1843. Utica, W. New York: H. H. Curtis, 1846. Geneva, N.Y.: I. & S. H. Parker, printers, 1849. The Mission to the Jubilee: Bishop De Lancey's Report to the Convention of the Diocese of Western New-York, of the Mission to England, to Attend the Closing Services of the Third Jubilee of the Society for the Propagation of the Gospel, 1852. Utica: Curtis and White, 1852. Episcopal Address to the Annual Convention of the Diocese of Western New York, August 17, 1853. Utica, N.Y.: Curtiss and White, 1853. Parish Duties: A Guide to Wardens and Vestrymen in a Pastoral Letter to the Laity. New York: Published for the author by The Church Book Society, 1857. Charge to the Clergy of the Diocese of Western New York Delivered August 21, 1861, at the Opening of the Convention in St. Paul's Church, Syracuse on the Needs of the Diocese being the Fourth Charge. New York: C. A. Alvord, 1862. Philadelphia: King an Baird, 1862. A Letter from Bishop DeLancey of Western New York, to Bishop Potter, of New York, Relative to the General Theological Seminary. No place: no publisher, 1864.